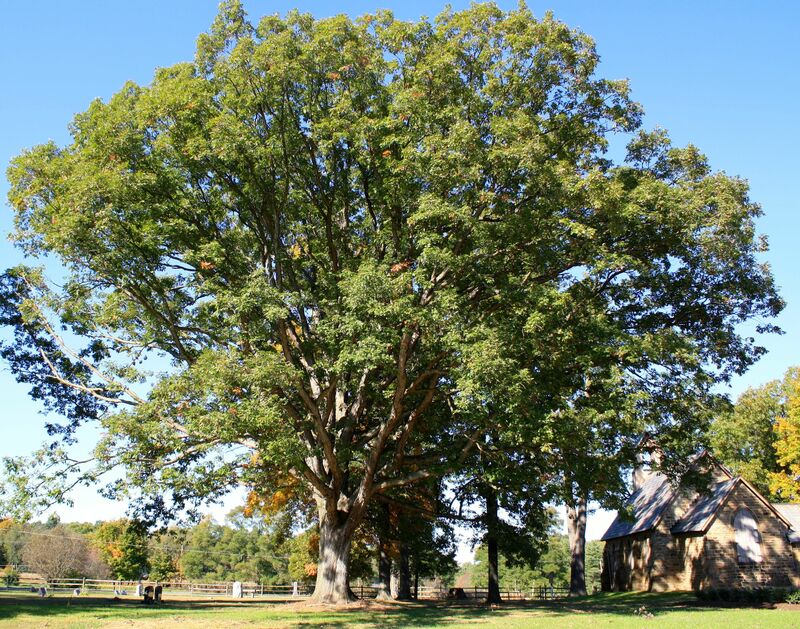 Magnificent century-old white oak tree overlooks the cemetery. Shalom! Welcome to the website of the Jewish Cemetery Society of Knox County, Ohio. Comprising Kenyon College faculty and staff and Knox County community members, JCS has a mission to regulate and maintain a Jewish cemetery and to assist families with burial arrangements. With a centuries-long presence in this locale, Jews have made important contributions to all facets of local life in central Ohio. However, Jews had never been able to observe all of the important stages of the life cycle here—in particular, the ability to be buried in a cemetery consecrated for Jewish use. The cemetery addresses this important need and affirms our historical connection to central Ohio. The cemetery serves past and present members of the Kenyon College and Knox County Jewish communities and their families. Our aim is to be as inclusive as possible, in order to serve the broad range of Jewish practice, including interfaith families. Please take your time exploring this site, which includes information on purchasing plots, donating to JCS, and the Jewish community of Knox County past and present.